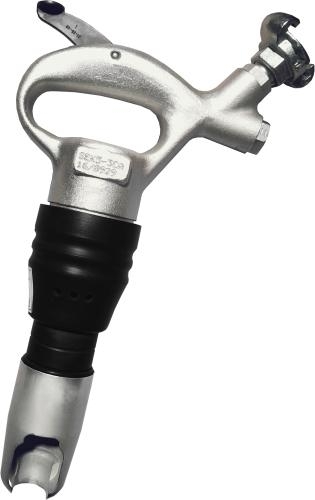 Chipping hammer SEK 6-3 CA, 19 x 50 mm. The chipping hammer is a versatile tool. It is used in construction work (light chipping and breaking, slotting, cleaning), foundries (degating castings, removing risings) and masonry (SEK 6-3 B).